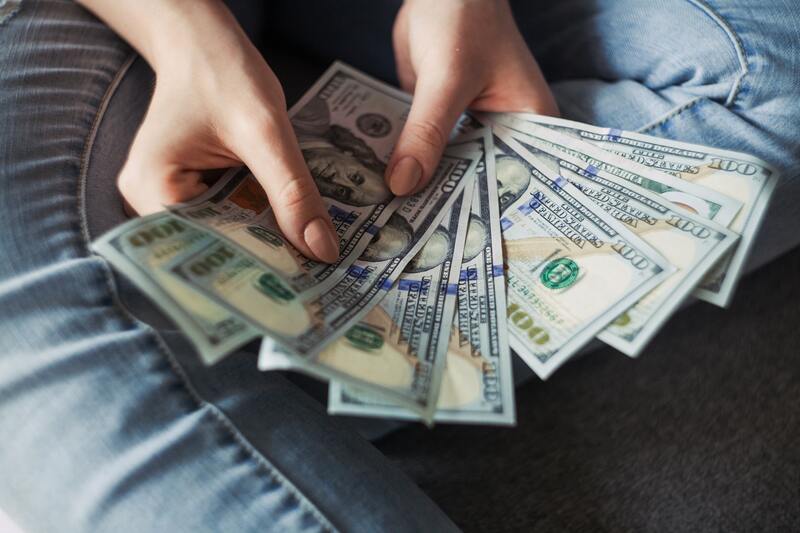 It’s becoming more and more common to hear about people taking out a loan not because they need to cover an urgent expense, but rather because they want to purchase something extra in their lives. It may be a new gaming computer, TV set, or even a car – the point is, it’s not rare at all to see people getting themselves into debt for things they don’t even need in any urgent way. This is becoming a huge problem in some places, and even if you have a generally responsible attitude to your finances, you might still occasionally find yourself tempted to go for a deal like this. After all, it’s often not even presented as an actual loan, but rather something like a financing deal for a new smartphone. The right choice of wording can make the deal seem much less problematic than it truly is! The number one reason why this is a bad idea should already be obvious. If you can’t afford the new purchase in the first place, this means that taking out a loan for it will only make your financial situation more challenging. This is not something you want to do without a good reason. Think about it – a loan is meant to be a tool for getting yourself out of a tough financial spot. With that in mind, it also comes with a few strings attached that can make your life uncomfortable for the duration of the loan. It simply doesn’t make sense to go down that road for something that you can comfortably live without. And no, upgrading your smartphone is not an urgent expense. Not if you can still run all your needed apps on the device you have right now anyway. Buying new things can quickly turn into an addiction. It might sound exaggerated, but many people are actually dealing with this problem right now. The number will probably keep growing too, looking at current trends. You need to be careful with how you approach your shopping habits, and always make sure that you’re not jumping on a purchase simply because it looked enticing at first. And like any addiction, the deeper you go into the hole, the more difficult it will become to satisfy your cravings. You’ll want more and more expensive things on a regular basis, and you’ll find yourself deeper in debt as a result of that. This might sound exaggerated, but you’d be surprised how many people are actually paying off significant amounts of debt just because they’ve gone down that exact road. There’s also the other side of that coin – certain types of possessions are simply more enjoyable to have when you know that you truly deserve them. Getting into debt for something is the exact opposite of deserving it. But when you turn on that new TV and kick back in your sofa knowing that you don’t owe a single cent for it, this can be an extremely rewarding feeling. Compare that to the guilt creeping in the back of your mind every time you use something you’ve bought on credit, and you’ll start to see where this is going. On a related note, if you decide to eventually sell something you’ve bought, you’ll take a much bigger hit if the item was bought on credit. You may not even be done paying it off yet! It’s actually not rare to see people selling cars that they are still making payments on. This can mess up your financial situation quite badly, so be careful not to get yourself into a mess like that. Last but not least, remember that many expensive items can often be purchased for a much better price if you know where to look, and have a little extra patience. Sure, you might have to wait a week or two, perhaps a bit longer. But sooner or later a better deal is going to show up. And if you’ve already bought the thing by taking out a loan, you might even feel a bit disappointed when you see the attractive new price. Plus, if it’s a new product, you’ll also have some time to wait for reports about its quality to come out. It might turn out that it has certain flaws that were not immediately obvious when it was first released. This is a side benefit of avoiding impulse purchases. You’ll have all the time you need to read and compare product reviews, user opinions, and other similar points of information. Renovate Your Home the Right Way with Proper Financing! Home renovation is an exciting time for anyone. It allows you to look at your living place through a whole new perspective, rearrange the little imperfections, and generally give it a good dose of polish. At the same time, it can also be a very costly ordeal. This is especially true if you’re not adequately prepared for it. It’s not rare for people who’ve underestimated the cost of their home renovation projects to find themselves in large amounts of debt as a result. With a little proper planning though, this can generally be avoided. Taking out a loan for a home renovation project is not a bad idea at all, you just need to be prepared for the implications that it carries for your finances. In most cases, you should be able to find plenty of good deals on the market. First of all, familiarize yourself with the options available to someone in your situation. The financial market generally offers plenty of different products for borrowers, and they’re all aimed at different types of people. If you have a good credit score, you should have access to a wider range of options than the average person, and they should be better on average too. On the other hand, if your financial history is poor, you might be forced to go for less ideal credit product, some of which may even make your life difficult for a while. With that in mind, consider how much you actually need that renovation project in the first place. If it’s not urgent, but rather cosmetic, it might be better off to postpone it for a while until you’re able to afford a better loan product from the ones available on the market at the moment. In any case, give your bank a visit and let them know that you’re planning a renovation project. Many banks have deals specifically designed for people in your situation, and the fact that you’re a long-standing customer give you access to better deals than the average person. Of course, what we said above applies here with full force – you shouldn’t expect good results if your credit score is poor. Even in those cases, you might still be able to get something better than what you’d normally have access to on the general market. Some banks might be willing to go to great lengths to please people that have been working with them for a long time. A loan is not the same thing as a repayment plan, although both can be useful in the context of home renovation. Financing deals can be great under the right circumstances, but they also require extra attention if you don’t want to find yourself in an unfavorable situation. On the other hand, a loan can be a bit more clear-cut right out of the box. That is, of course, provided that you work with a good lender and not someone trying to take your money through cheap tricks. A payment plan may also have lower requirements towards your credit score, making it ideal for people with a poor financial past. On the other hand, they also often come with higher interest rates, longer durations, and other conditions that might make them far less ideal than a standard loan product. Another angle to consider is that all renovations you’re doing to the house should ultimately contribute to making it more attractive on the property market in the future. After all, you’ll want that investment to pay itself off in some way, and that won’t happen without some careful planning. 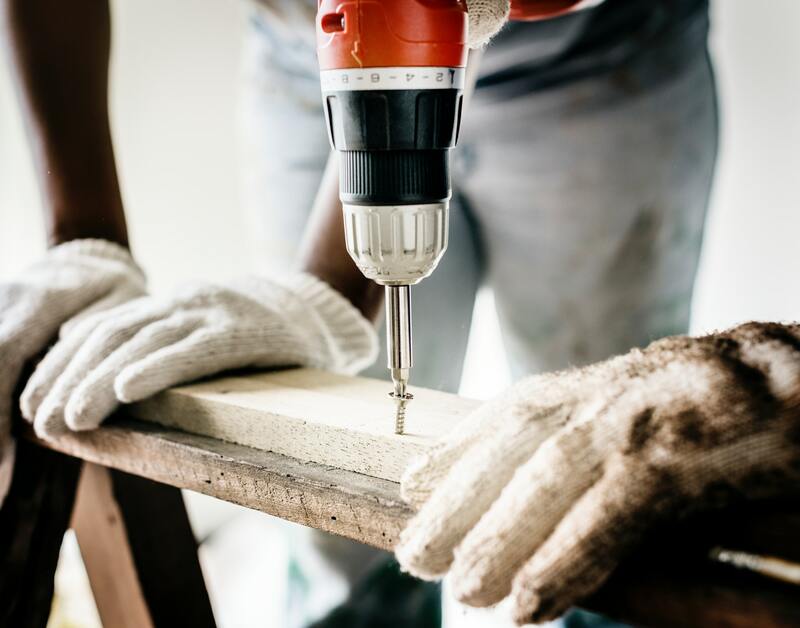 Not every kind of home renovation will achieve the same results in this regard, and some may even harm your prospects when it comes to selling the property later on. Talk to a specialist if you’re not sure about this factor. You don’t want to make a mistake that will end up costing you a lot of money in the long run, and unfortunately, this is a real possibility. On the other hand, if you have no plans to sell your home in the foreseeable future, this might be less of a concern. There’s a lot of planning that should ideally go into renovating a home, regardless if it’s a house or apartment. The financial aspect of the project is not one that you should ignore, and in fact, you should probably start your planning from there if you want to achieve the best possible results. This is even more true if that’s your first renovation project, in which case there are multiple unknowns for you to consider carefully, many of them with strong implications for the final result.